#BeDifferent! Sold out 5 years running, Showers is back for 2018. This is Showers Malta. This year's event will see our biggest line up ever, focused around an alternative circus, and showcasing some incredible interactive talent. 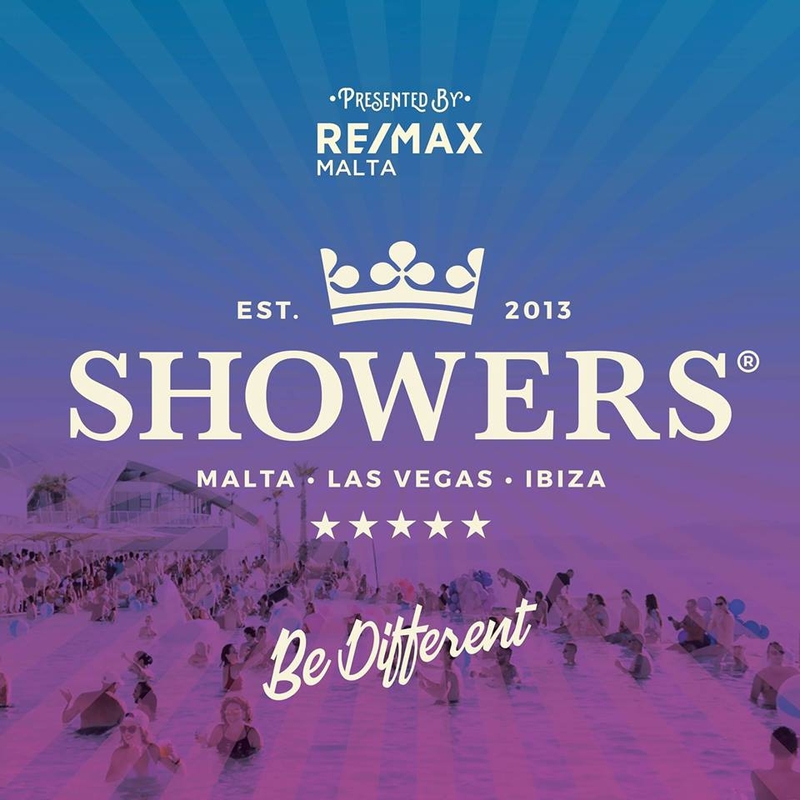 Showers has established itself as one of Malta's top calendar events, slotting right in the middle of summer at the incredible Café del Mar Malta!